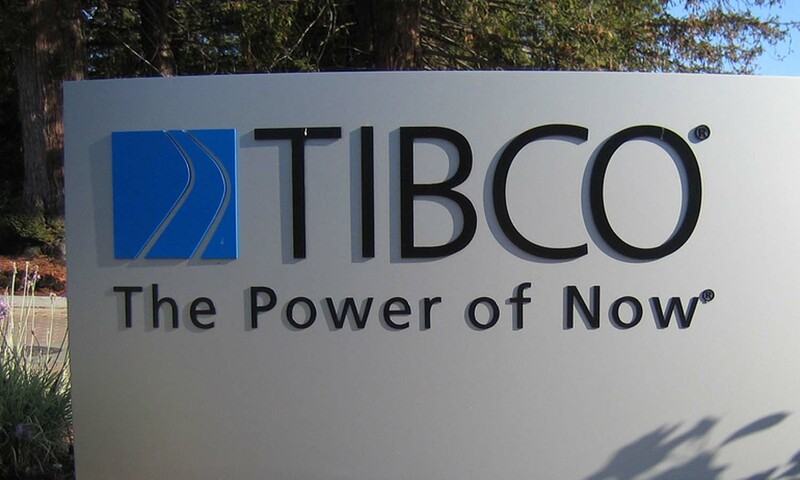 TIBCO, the infrastructure software provider is releasing a platform for developers to create apps for Tibbr, its secure social networking software for business. Tibbr launched last year as a solid competitor in the social enterprise market. The service provides enterprise software integration for the likes of SAP and Oracle as well as cloud and on-premise versions installation. The networks are accessible via PCs, laptops and mobile devices, depending on how a business might prefer to set it up. With the release of its Enterprise Social Graph API, Tibbr now offers ways for businesses to create apps that suit their individual needs. Features include rich social profiles built on the graph so that employees can put together a complete picture using information from HR systems and public social networks. This is an interesting way to integrate company and social information and may turn up new ways for companies to find expertise and spot interests within an organisation. Tibbr Insights lets users see what is happening around them. Using social analytics, it spots affinities, connections and work activities that might be useful to a business. The Enterprise Social Graph API toolset is designed to allow developers to work with a rich source of activity to build their applications. Data around colleagues, partners, files, processes, events and activities are all available for creating useful new ways to connect. Tibbr is also launching a new developer platform, or ‘Apps Vision’ as the company is calling it. Through the platform, there is more room to access, distribute, manage and curate the apps created. The new service also provides a ‘Partner Ecosystem’ where the likes of Box, Badgeville, Wayin, Teamly, BrightIdea, Fileboard and Whodini are already using the API to integrate apps into the platform. For those interested in making something neat with the data, the social graph API is scheduled for release at the end of November.